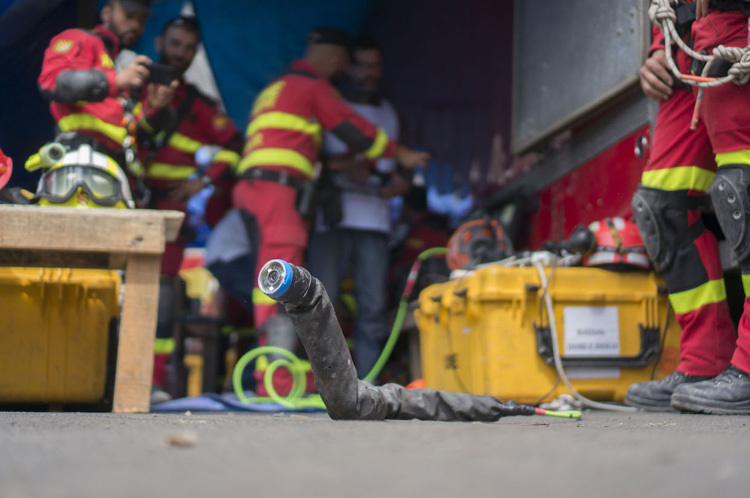 Scientists have developed a soft, worm-like robot that changes shape in response to its surroundings, and can slip through narrow crevices to search for survivors in the rubble left by an earthquake or bombing. Composed of ultrathin deformable sensors, actuating electronics and temperature-sensitive artificial muscle that can adapt to the environment, the robot's movements are similar to that of an inchworm or caterpillar. 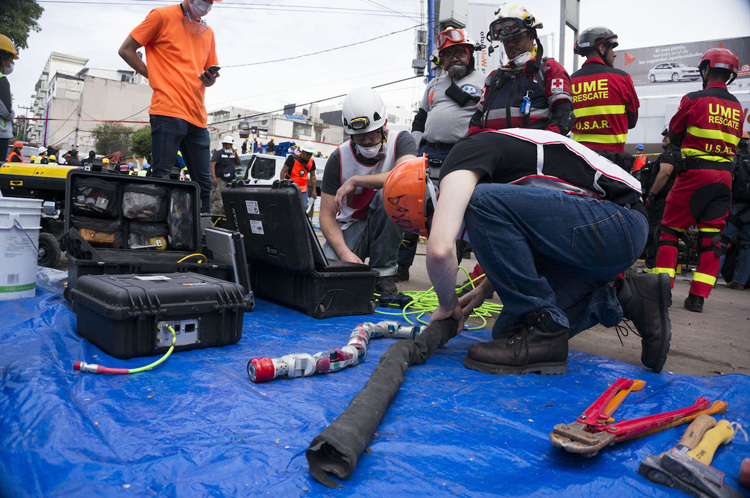 Potential applications range from surgery and rehabilitation to search and rescue in natural disasters or on the battlefield. "They sense the change in environment and adapt to slip through," said Cunjiang Yu, assistant professor at the University of Houston in the US. These soft robots have significant advantages over the traditional rigid robots used for automation and other physical tasks. The researchers said their work, published in the journal Advanced Materials, took its inspiration from nature. Many creatures, such as inchworms that have completely soft compliant bodies without any rigid components, exhibit unprecedented abilities in adapting their shapes and morphologies and unique locomotion behaviours, they said. Traditional soft robots lack the ability to adapt to their environments or move on their own. The prototype adaptive soft robot includes a liquid crystal elastomer, doped with carbon black nanoparticles to enhance thermal conductivity, as the artificial muscle, combined with ultrathin mesh-shaped stretchable thermal actuators and silicon-based light sensors. The thermal actuators provide heat to activate the robot. The prototype is small - 28.6 millimetres in length - but Yu said it could easily be scaled up. While the prototype uses heat-sensitive sensors, it could employ smart materials activated by light or other cues, he said. "You can use other sensors, depending on what you want it to do," Yu said.